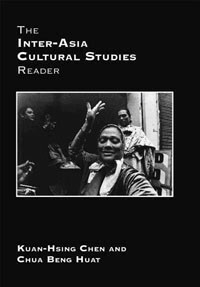 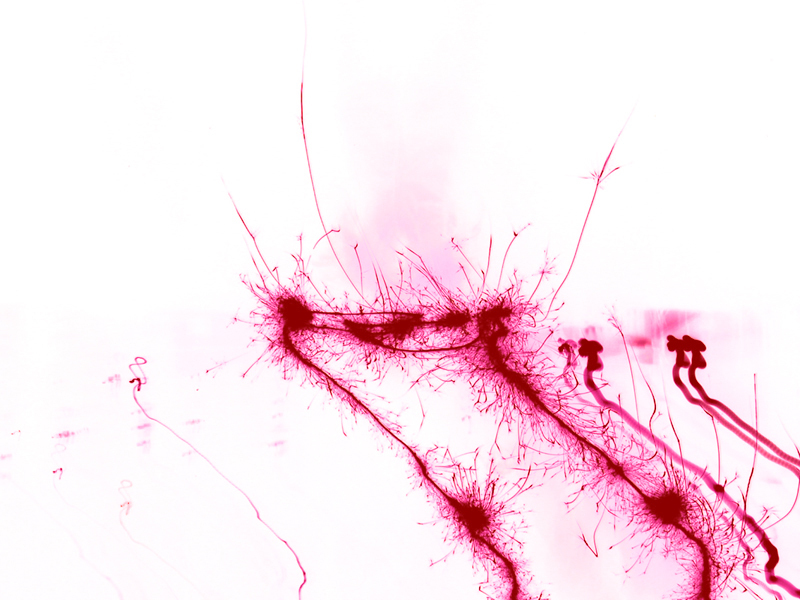 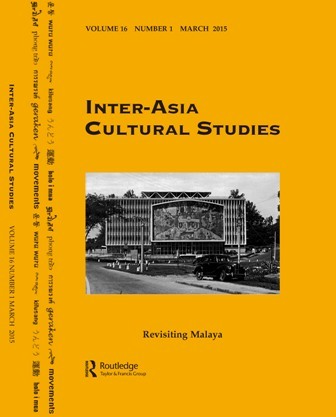 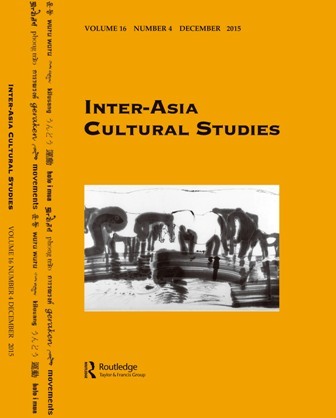 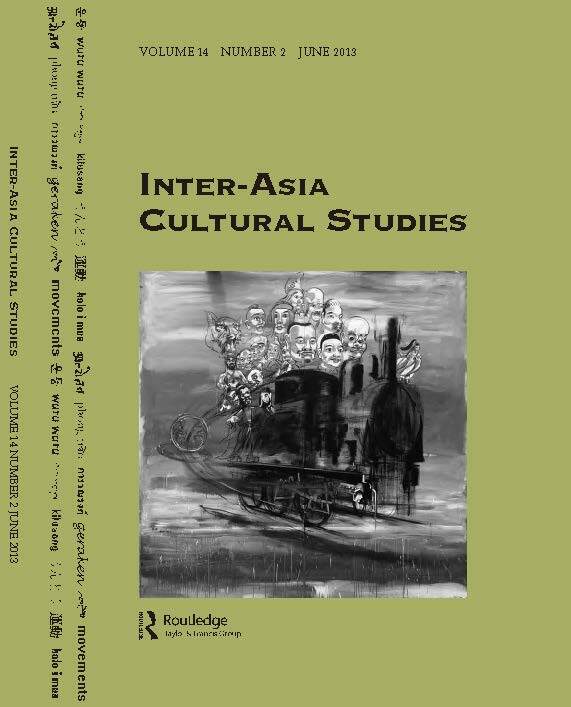 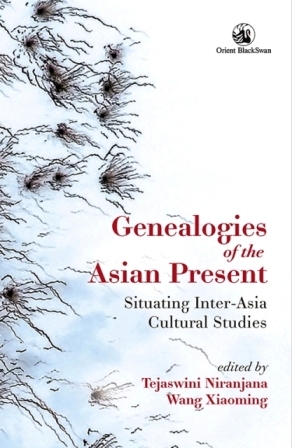 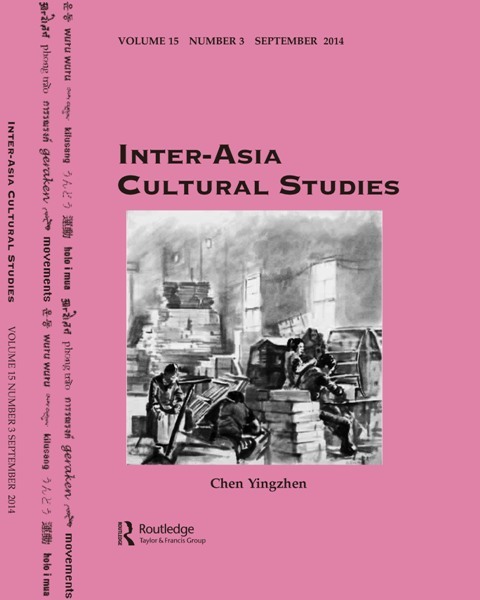 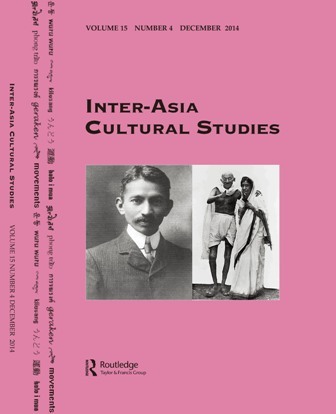 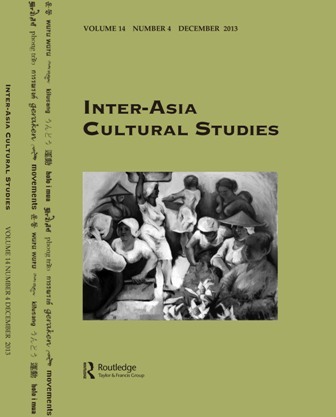 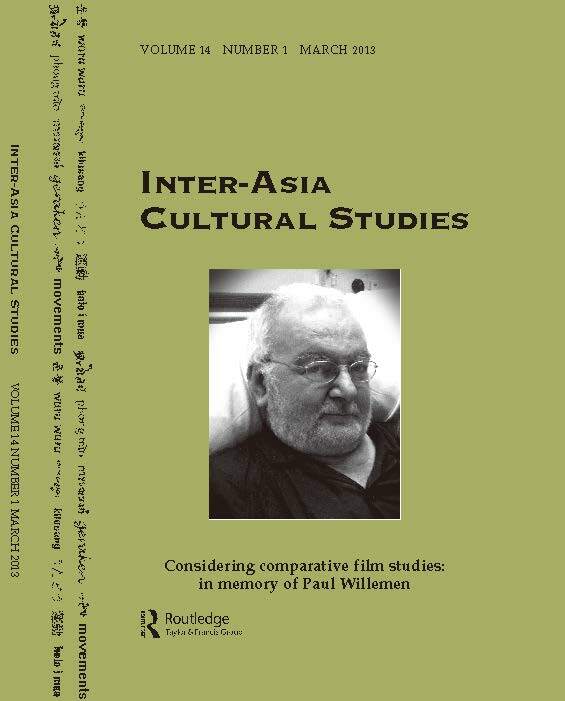 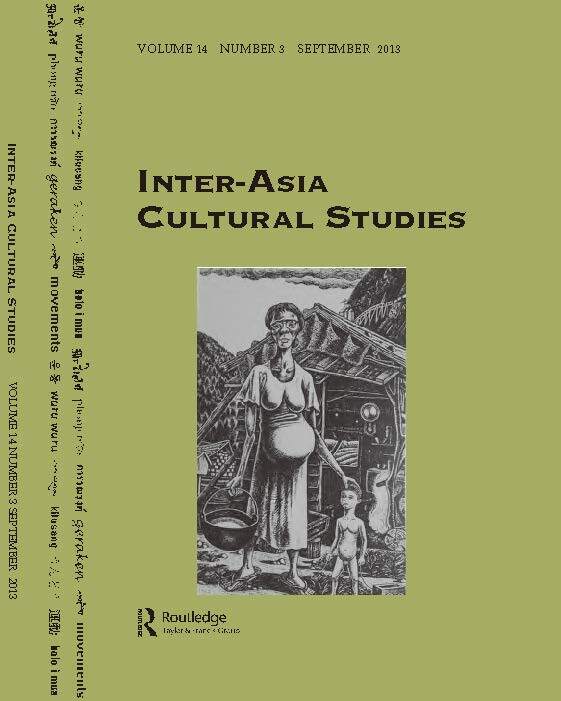 Inter-Asia Cultural Studies, the journal. 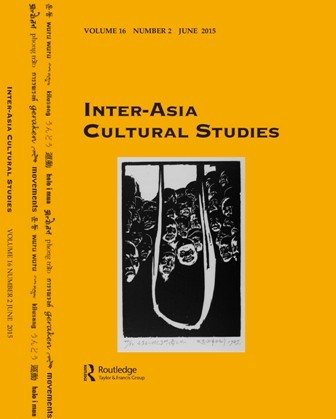 Editorial office: Center for Asia-Pacific/Cultural Studies, National Chiao Tung University. 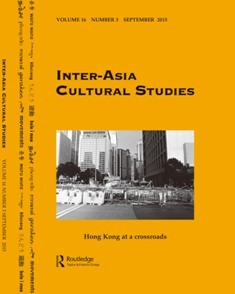 1001 University Road, Hsinchu, Taiwan 30010. 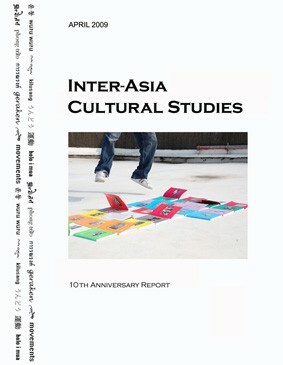 Email: iacsiacsiacs@gmail.com.